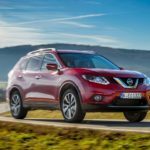 As of 2016, Nissan were the world’s largest electric vehicle manufacturer with sales of more than 275,000 all-electric vehicles as of December 2016.The Japanese car manufacturer have been leading the way in electric vehicles, and their non-electric vehicles are still proving to be as popular as ever. Their reputation for making solid, affordable cars that drive well is as strong as ever. But, are Nissan reliable? 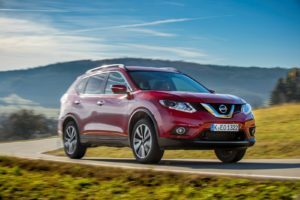 In this article, we look at how reliable Nissan really are, and how this compares to their rivals.